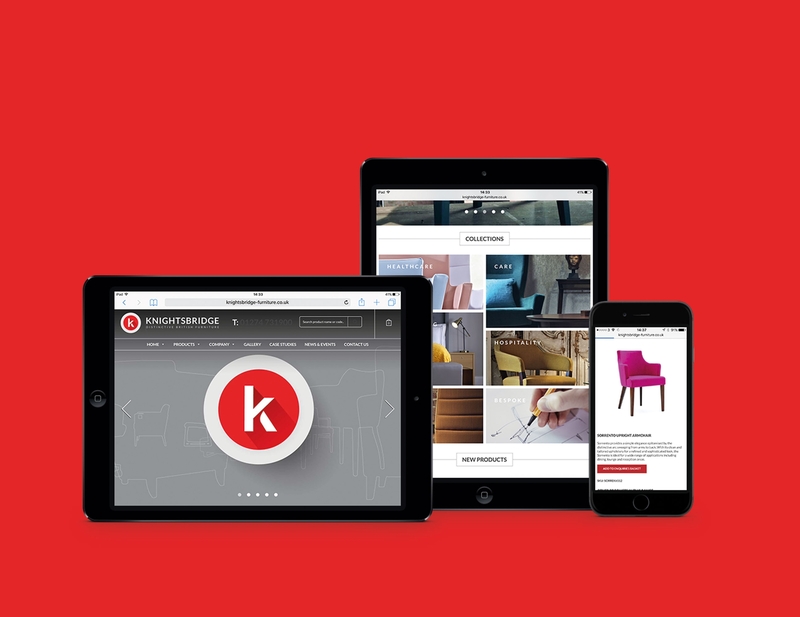 As part of a full rebrand project for Knightsbridge Furniture, our digital team designed and developed a fully content managed website for the Yorkshire-based furniture company. 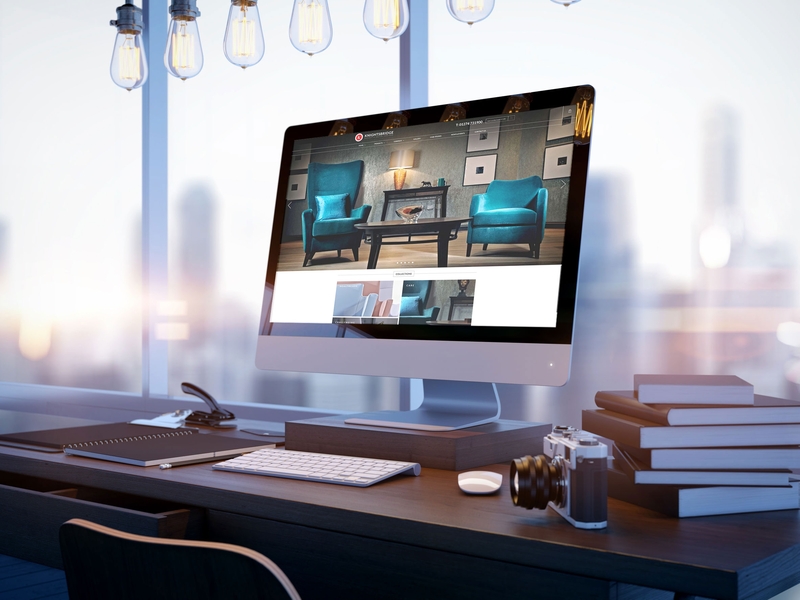 Within the site visitors can search easily through sectors or product ranges, select a basket of furniture to obtain quotes, view furniture from many angles and download technical drawings. The site can be fully managed by the Knightsbridge team, who are able to add pages, edit text, upload images to the website and view statistics on traffic to the site.